Contact us for moving boxes and pick them up at our office at Papaverweg 18-B 1032 KJ Amsterdam. They cost €1,75 per box excluding VAT. 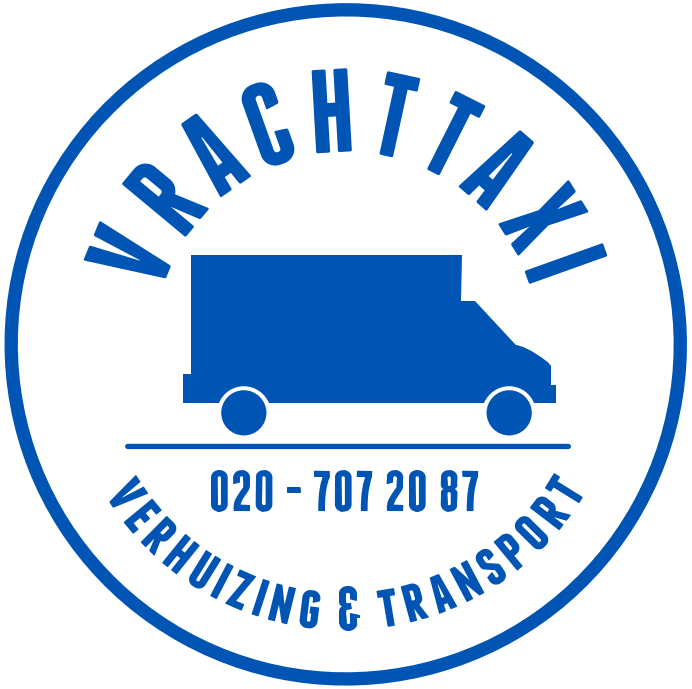 We can also bring the boxes within Amsterdam which will cost €25,- driving fee. The boxes are 48x32x36 cm and very solid! 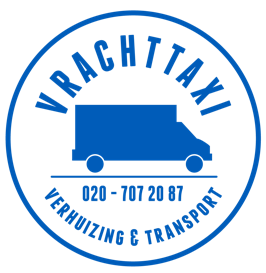 Studenten service € 60,- ex VAT: from door-to-door, van with driver, self loading and unloading within an hour.